HCRA residents are gearing up for their jolly Diamond Jubilee Street Party on Tuesday, June 5. The party in Woodlands Road will run from 3pm to 7pm and is FREE to attend. Full details of the party timetable can be found on our Street Party page here. London band Definitive will get the party going at our Diamond Jubilee festivities on Tuesday, June 5. The four-strong group will play classic hits to appeal to young and old at the street party in Woodlands Road. See the band in action here. Definitive will take to the stage at around 5pm with the party due to kick off at 3pm with a parade by out local Sea Cadets and a martial arts demonstration by representatives from Rosslyn-based training centre Crossface. There will be more entertainment in the form of comedy ditties from local ukulele songstress Jo Stephenson at around 4.45pm. The event will also feature children’s races, BBQ food and hot drinks on sale plus bring and share food in our marquee. Harrow Council is consulting residents on the future of libraries in the borough, which include joining forces with Ealing Council. The council wants to hear your views on all aspects of the library service including opening hours, IT and other facilities, and the type of books available to borrow. Questionnaires will be available in all libraries and well as online or residents can attend one of four consultation roadshows. The council is planning to work with Ealing Council to provide some services as part of efforts to save money. Plans also include the introduction of wi-fi in all libraries and investigating the potential for a new town centre library that would bring together facilities at Gayton and the Civic Centre libraries all on one site. Find out more here or fill in the online questionnaire here. Harrow Council is giving away free compost to mark International Compost Awareness Week. Residents can collect their compost tomorrow (Wednesday, May 9) between 3pm and 7pm at Roxeth Recreation Ground, Eastcote Road car park, or on Thursday, May 10, from 9.30am to 1pm at Kenton Recreation Ground, Carlton Avenue car park. 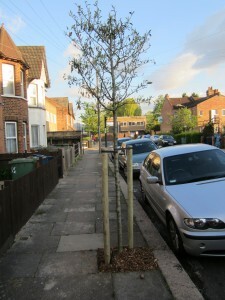 Two new trees have been planted in Rosslyn Crescent with two more to come. 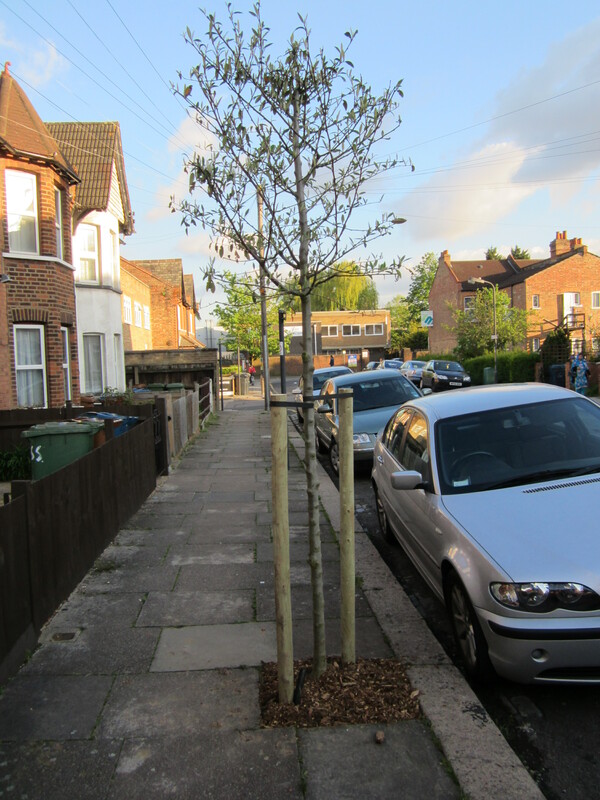 All four trees were paid for by Greenhill ward councillor Sue Anderson from her budget for community projects. They are the latest trees to be planted as part of HCRA’s ongoing tree campaign, which has seen more than 30 new trees planted in our three roads over the past few years.